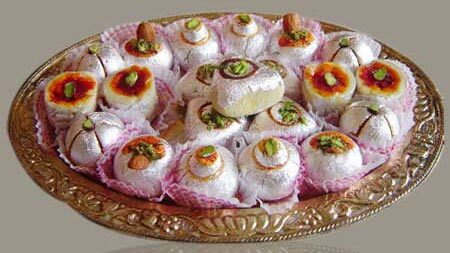 If you are searching for yummy Mawa Sweets, we make you feel the difference at Shri Rajasthan Namkin & Sweets. We offer special mawa sweets that are made from good quality ghee so as to guarantee our authenticity. Good taste and high nutrition are the features that make maw barfi highly accepted by our customers. This has helped us in securing large number of customers all over the country. We are called upon as one of the well-known mawa barfi sweets manufacturer and suppliers from India.